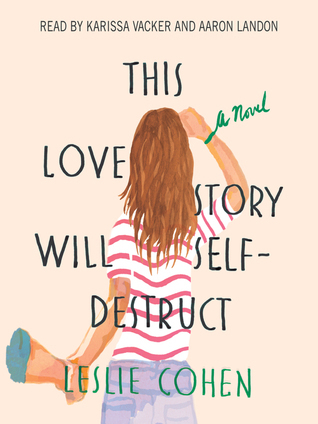 Come on a funny, fast-moving adventure about self-discovery in Leslie Cohen’s debut novel, THIS LOVE STORY WILL SELF-DESTRUCT. 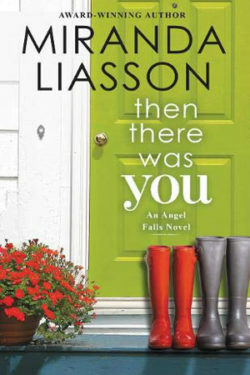 A pretty, 20-something girl, Eve, an aspiring writer, is zany, funny and sometimes dramatic. What girl isn’t? Eve navigates life with aplomb albeit with two socks on. 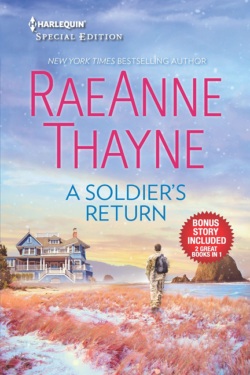 Her personality aside, a fuss-budget and sympathizer, she meets a guy named Ben, a handsome engineer through friends. They acknowledge each other but the zinging butterflies just aren’t there. Many months later, after running into each other at numerous social gatherings with friends, they notice there is a connection building between them. Both Eve and Ben have been through the wringer in the relationship department and are wary. Although, once they hook up, they develop deep feelings for one another. Is it true love? Then, Ben finds out that they also share a tragic past, one concerning their parents. Will this be a deal breaker? 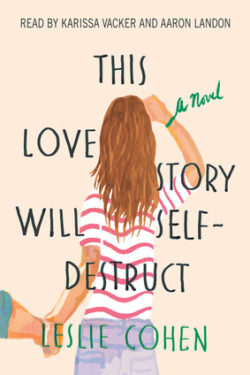 THIS LOVE STORY WILL SELF-DESTRUCT is a profound, realistic love story with a contemporary style. 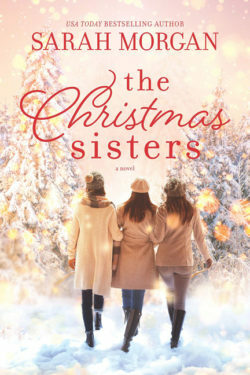 Ms. Cohen deftly pens a tale of two people, about their trials and triumphs concerning priceless learning experiences, which include friends and family. Eve, dealing with boyfriend and family issues, muddles through life with skepticism and wry humor. Thank God Ben comes along because he grounds her, but it scares Eve to pieces. Ben falls for plucky Eve and all her eccentricities. But life throws in some curve balls. Do they make their relationship work anyway? This story is a wonderful ode to twenty-somethings everywhere. It’s very inspiring, original and refreshing. It is at times hilarious, then serious and very introspective. There is a great deal of humor about human nature and a host of unique characters. I immensely enjoyed the ride with Eve and Ben. THIS LOVE STORY WILL SELF-DESTRUCT simmers intellectually, affectionately and wisely. Zing goes the heart!